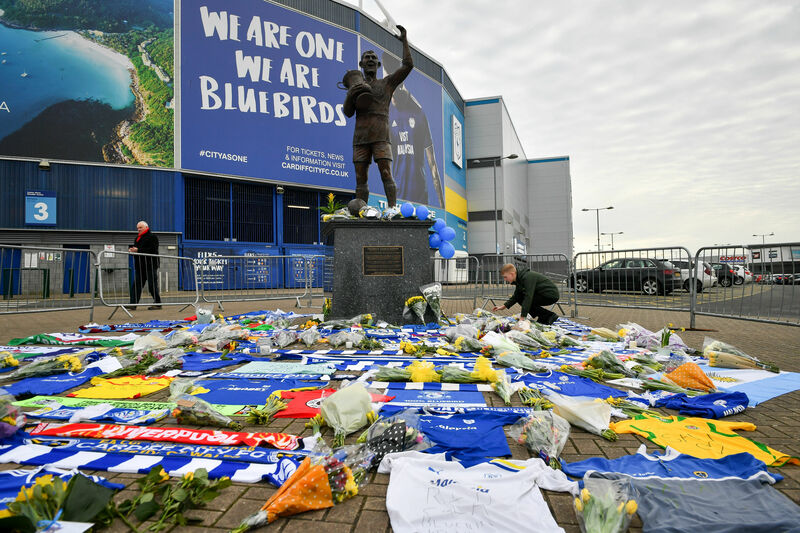 THE search for missing Cardiff City footballer Emiliano Sala and the pilot of a missing plane has been called off. Rescue teams have carried out an extensive search of the area of the English Channel in which the aircraft disappeared on Monday night. No traces have been found of the plane or its occupants despite continuous searching from sea and air. This afternoon, Harbour Master Captain David Barker said the ‘difficult decision’ had been taken to end the search. He said that chances of survival at this stage for the two aboard the plane were ‘extremely remote’ and that their next of kin had been informed of the development. He said: “My team have just met to review the search and rescue operation which has been underway since the plane disappeared on Monday night. 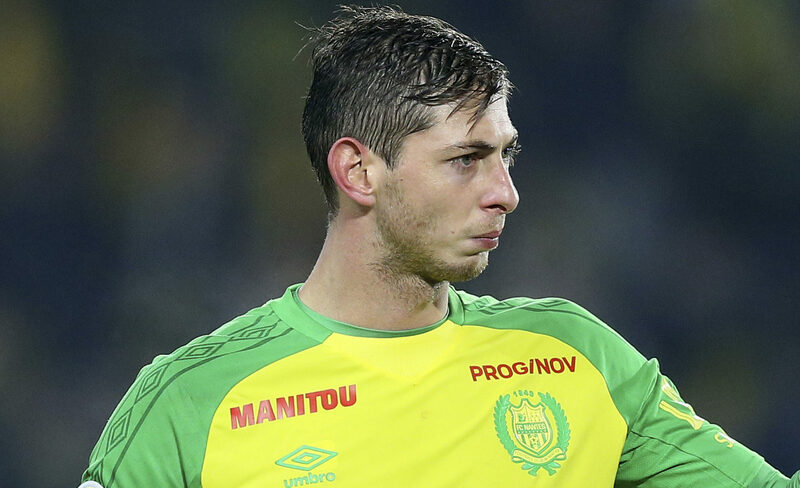 Sala had been flying back to the UK having paid a final visit to his former Nantes team-mates after signing for Cardiff in a £15m transfer. He was being flown to Cardiff by pilot Dave Ibbotson.